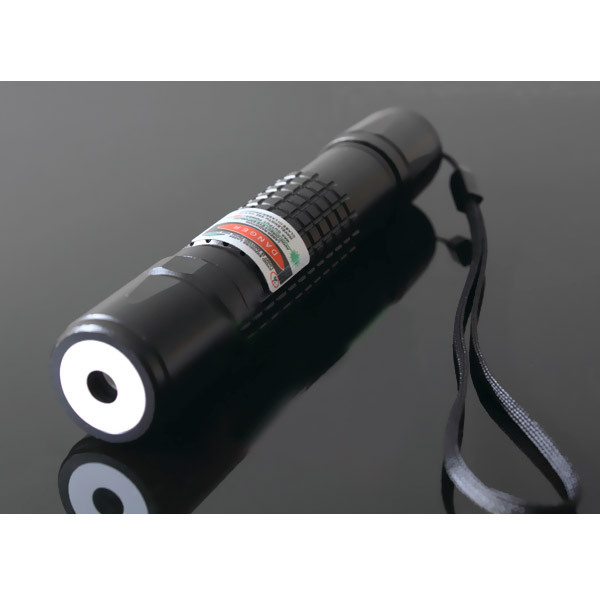 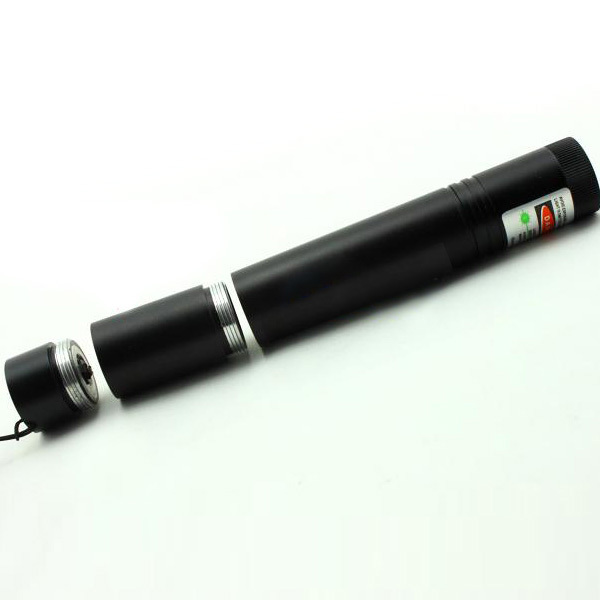 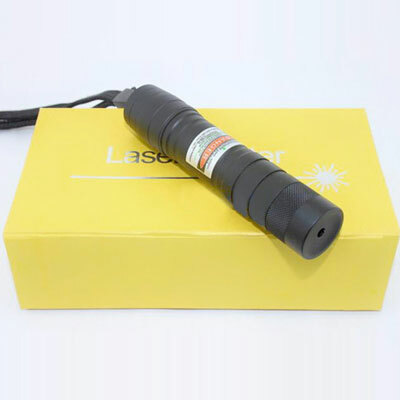 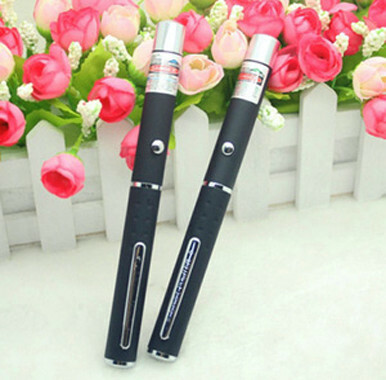 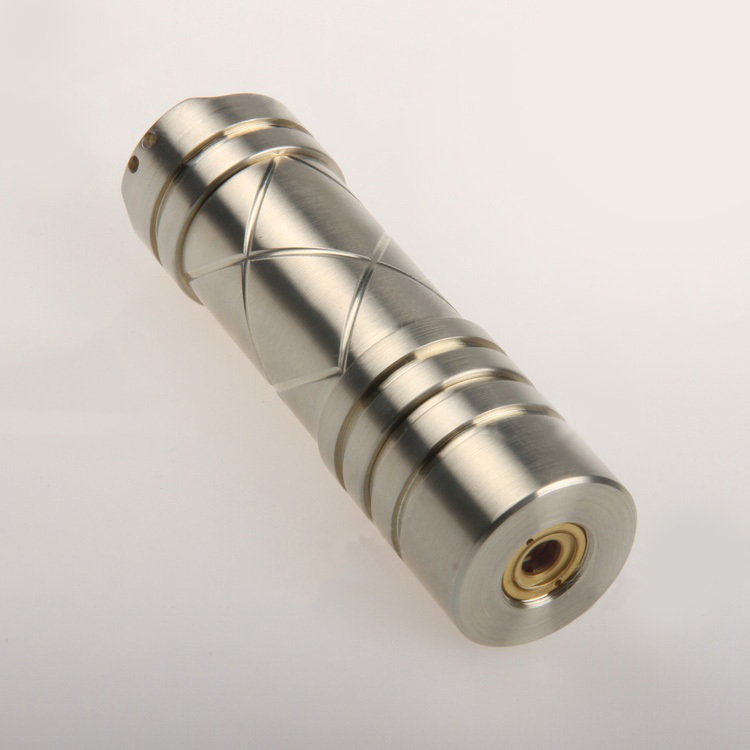 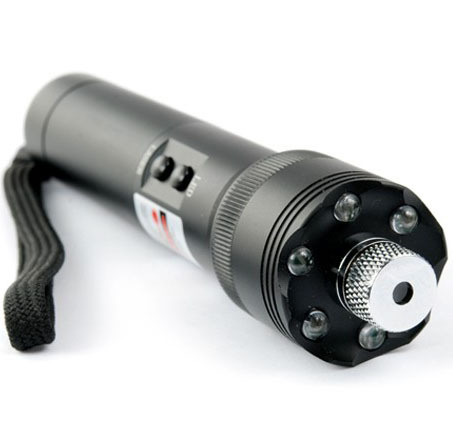 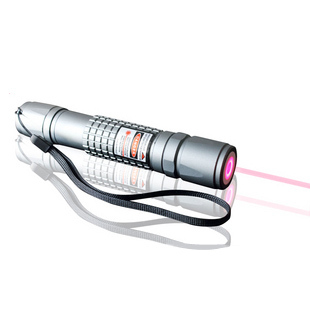 Class IIIB laser pointer is the most popular lazer in selling, because it's very useful and cheap. 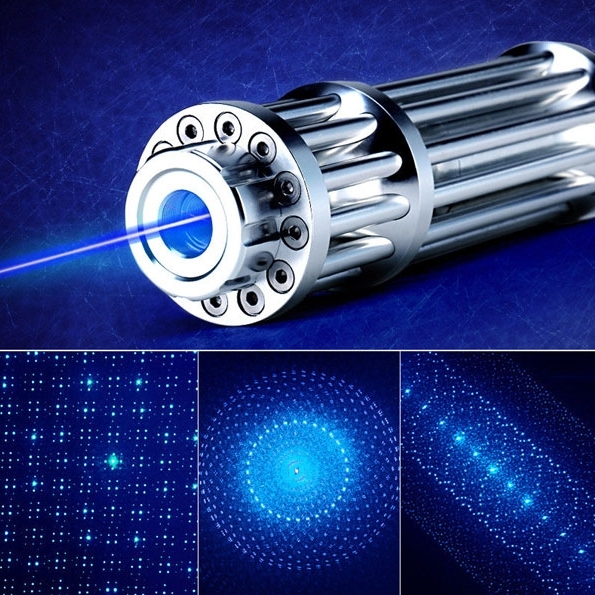 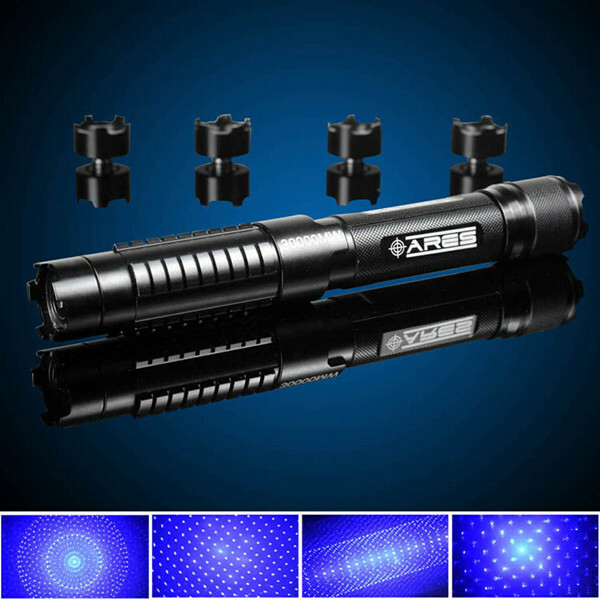 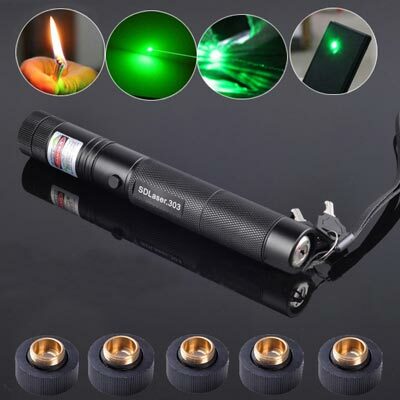 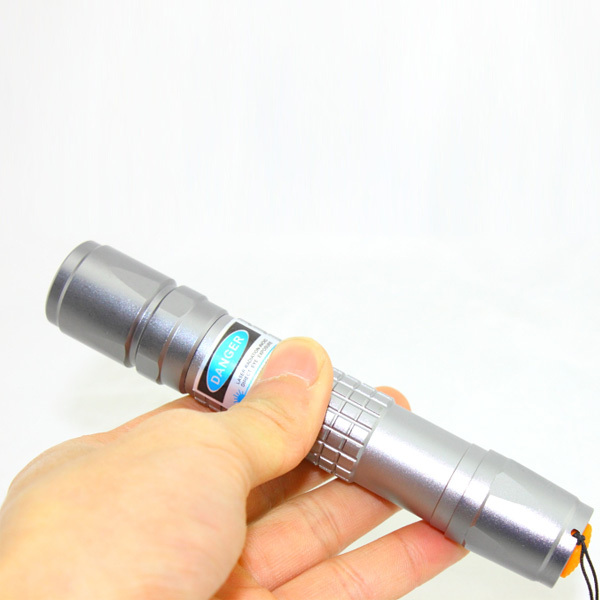 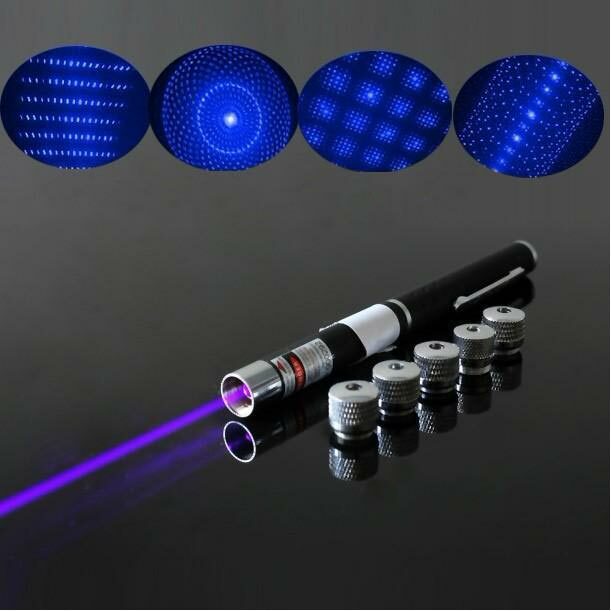 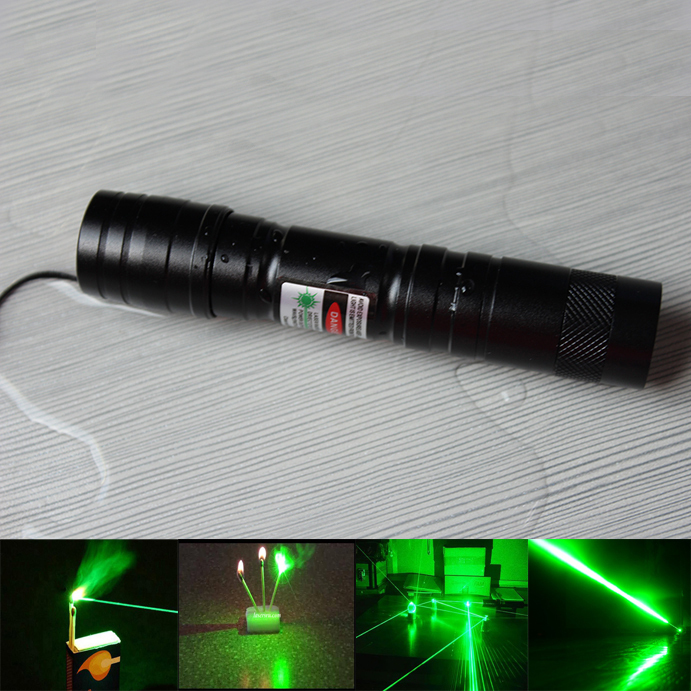 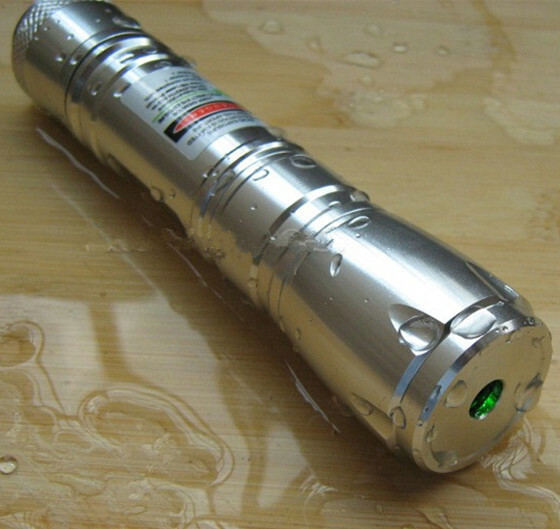 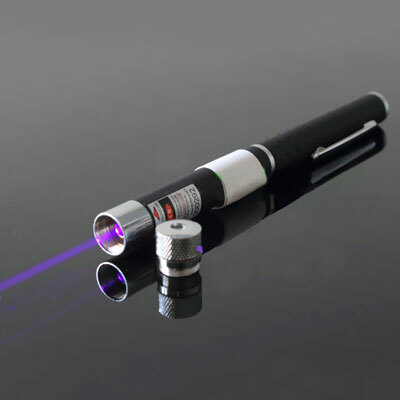 And class iiib lasers' output power from 5mw to 500mw, some laser pointers flashlight could burn paper, match, cigarette and blasting balloon, and some laser pointer pens are widely used in classroom teaching, product demonstration, conference explanation, museum explanation and so on, which is very convenient to take wherever you go. 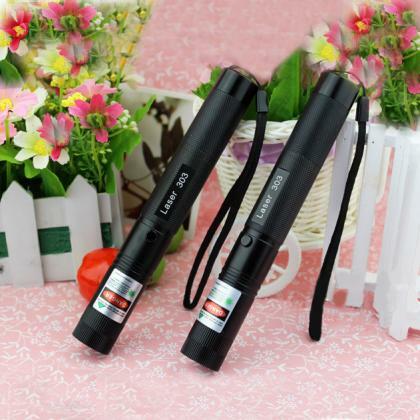 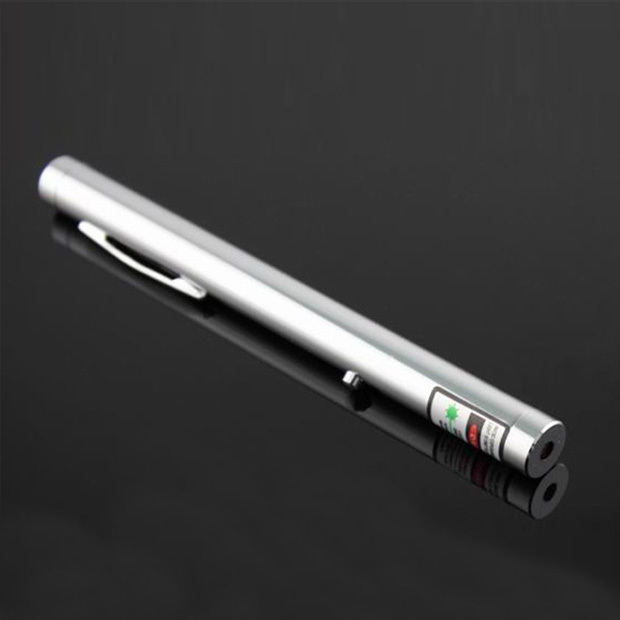 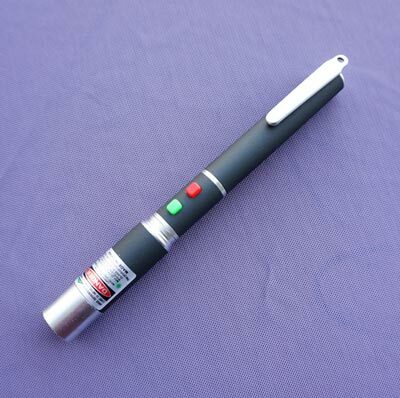 If you want to take one to go home for fun or join outdoor camping, we think class iiib laser pointer is your best choice. 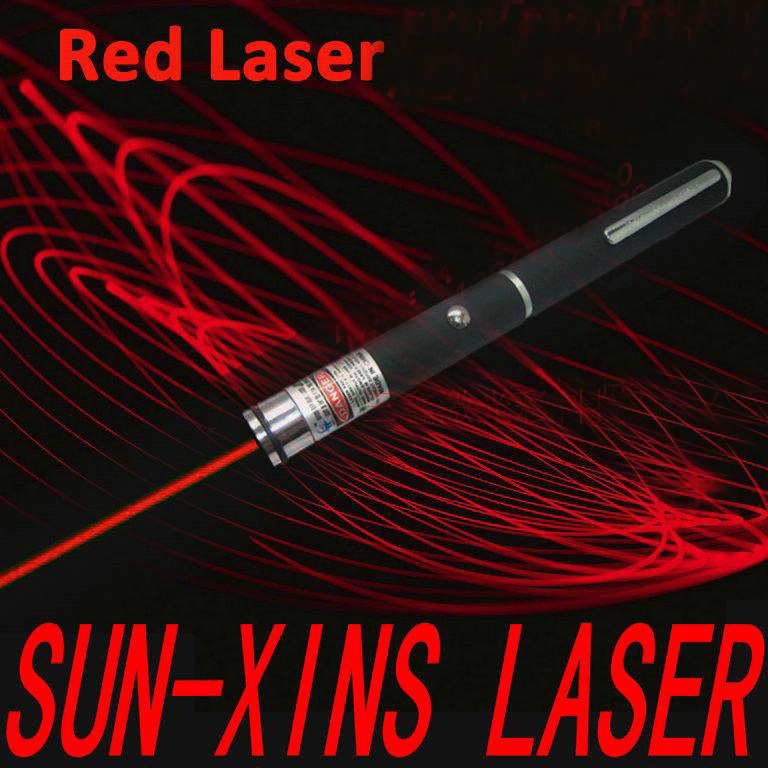 However, you should notice that laser is harmful to the human's eyes, please do not direct to point somebody's eyes, and keep it away from children, so as to avoid injury accident. 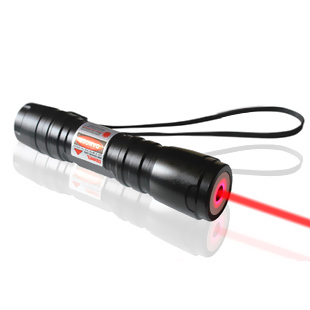 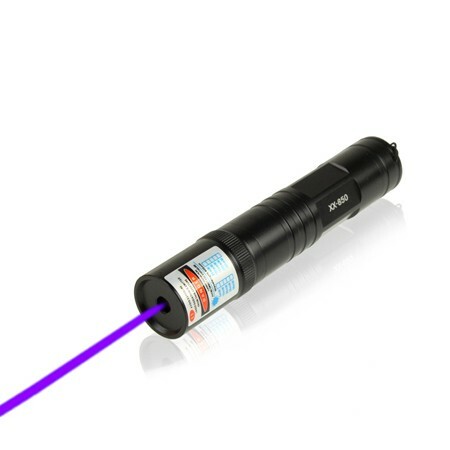 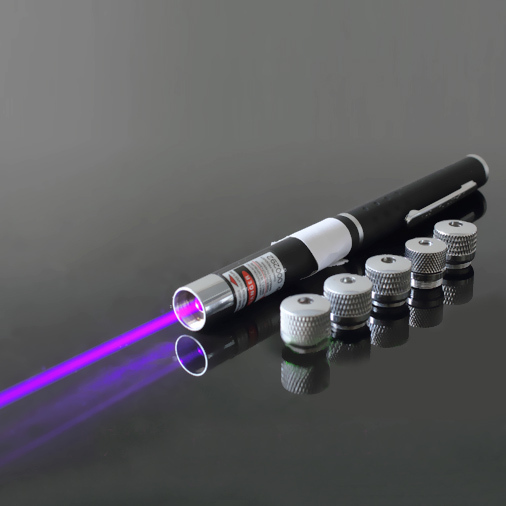 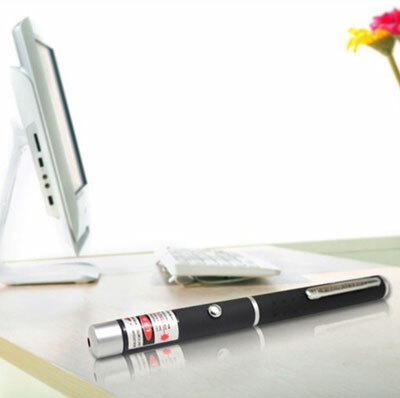 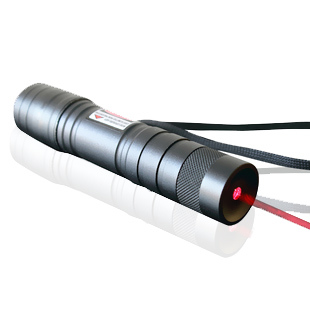 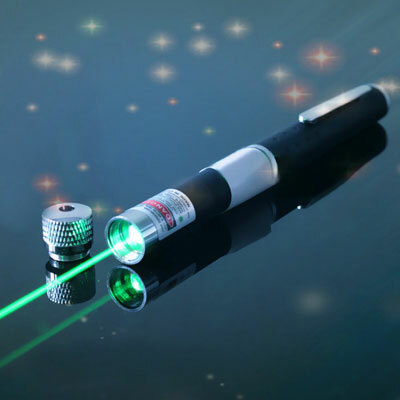 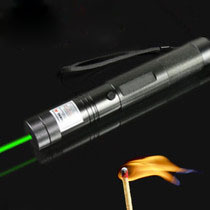 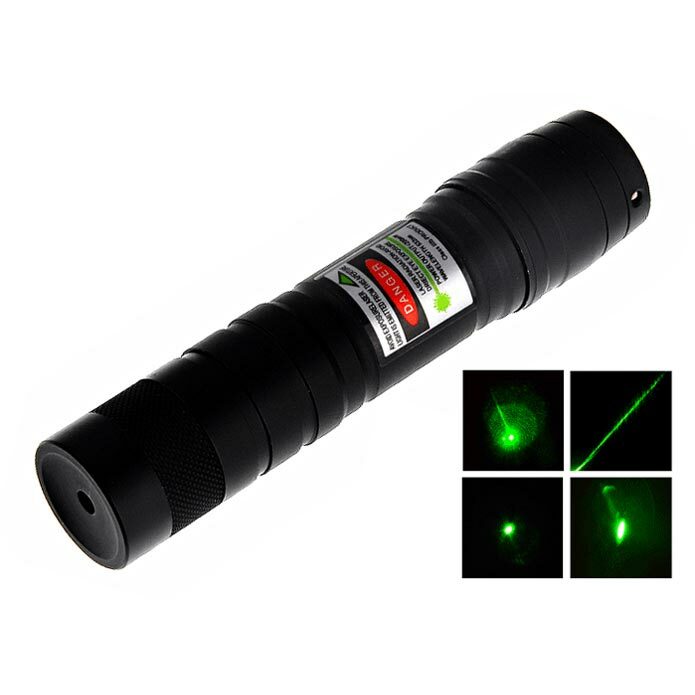 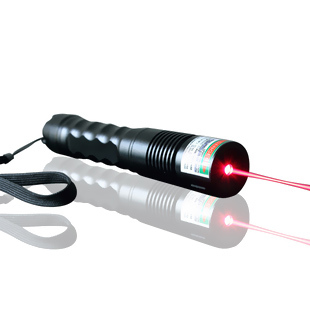 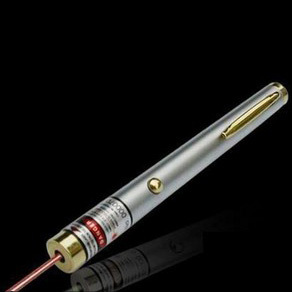 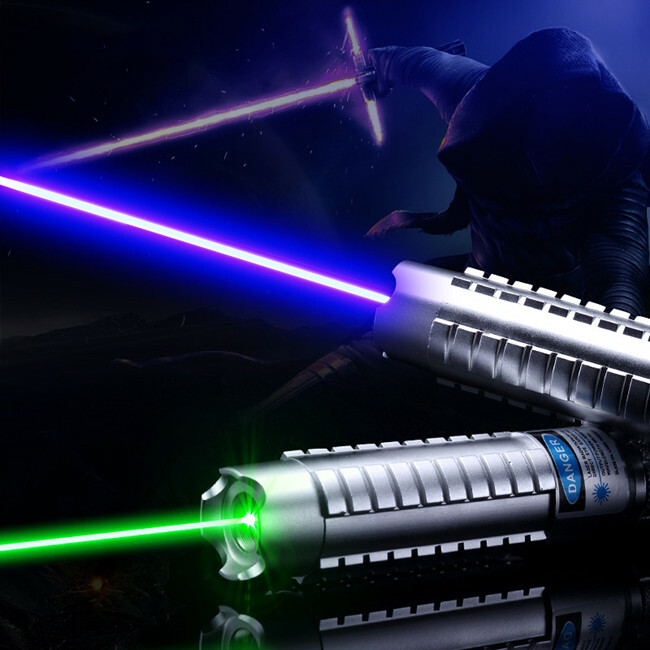 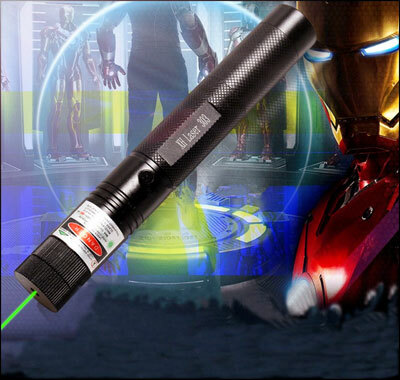 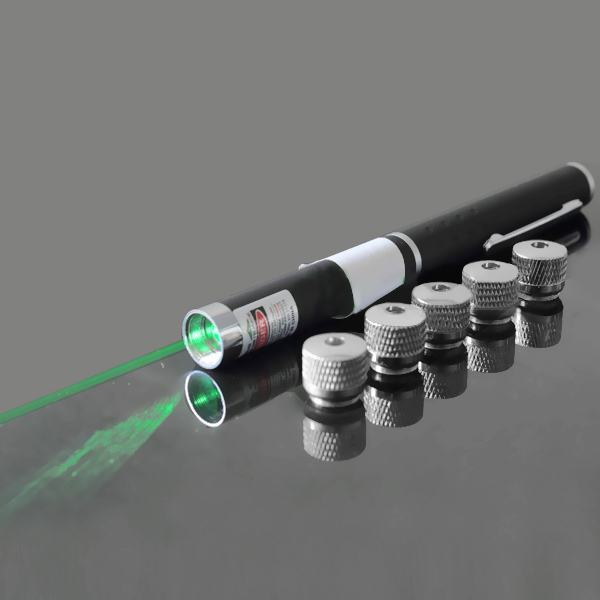 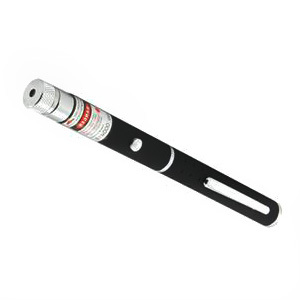 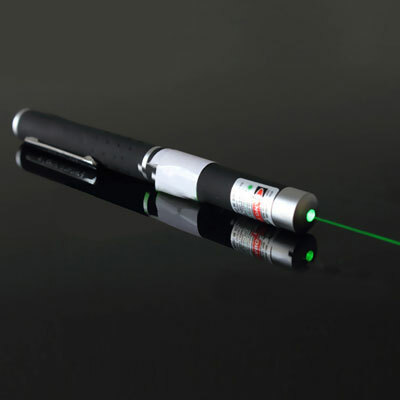 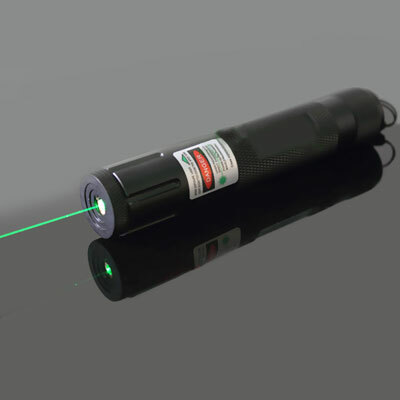 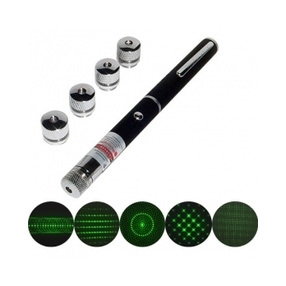 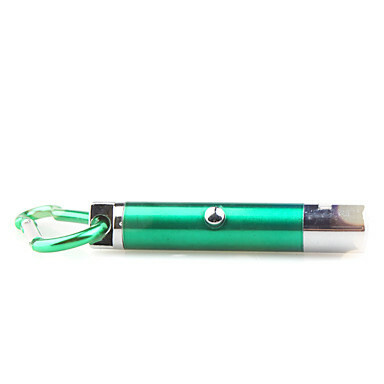 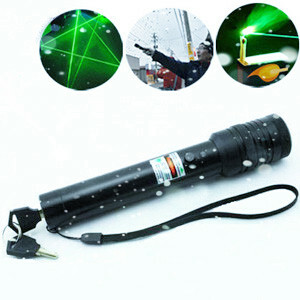 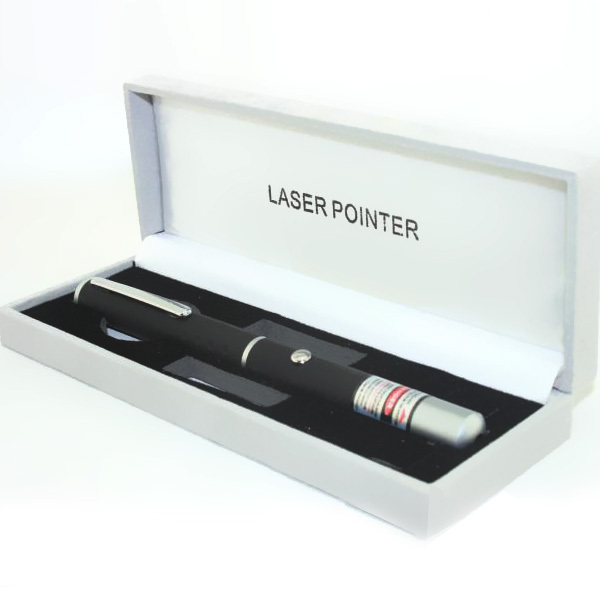 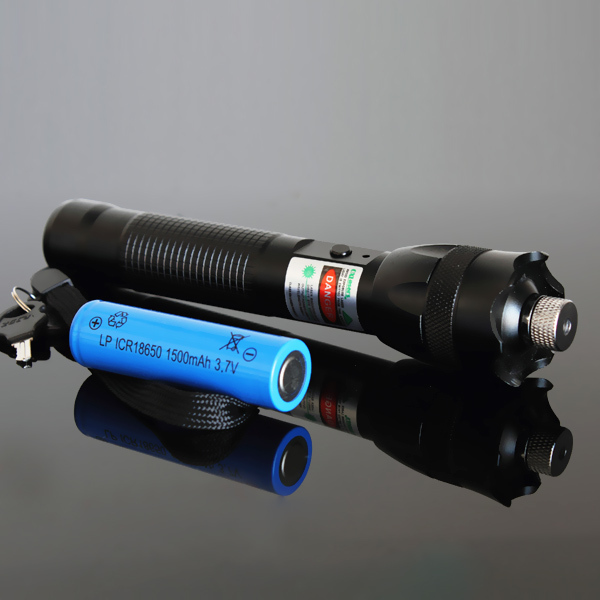 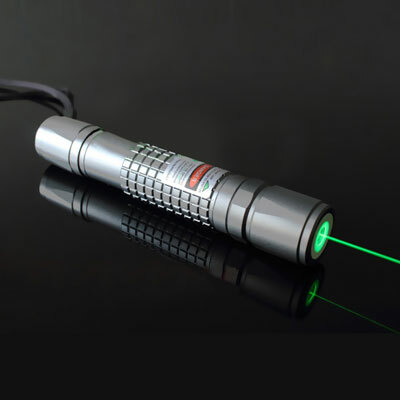 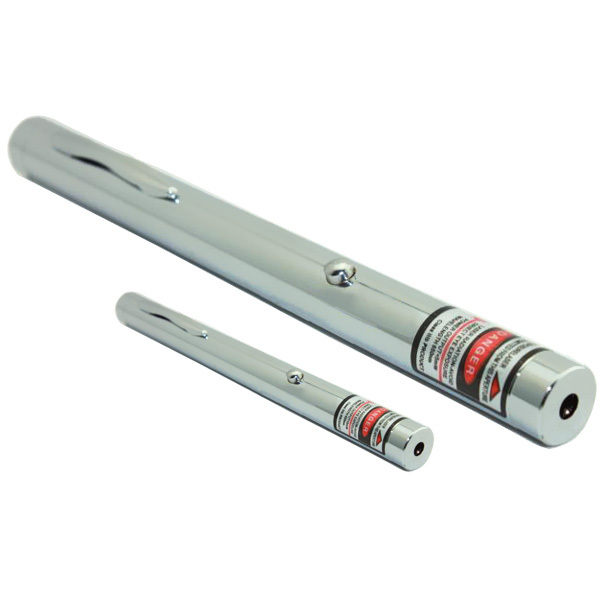 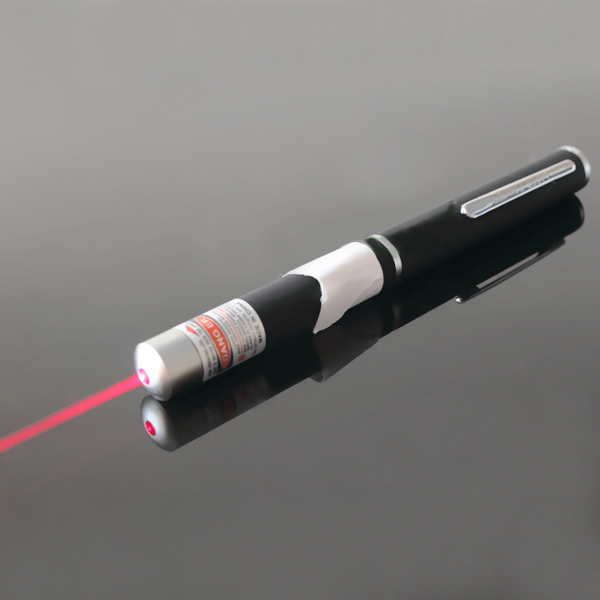 We guarantee all of class 3B laser pointers have free shipping policy,30-day money-back policy and 12-month warranty.